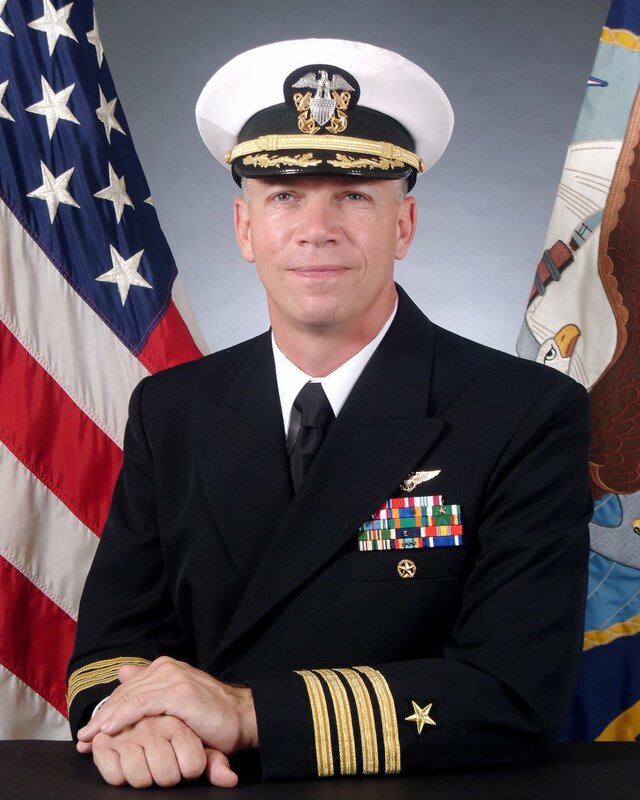 United States Navy Captain Owen Honors is in the gay blog spotlight today after the release of military videos he directed and starred in by The Virginian-Pilot. The videos, filmed aboard the nuclear powered USS Enterprise (The one in the ocean) in 2006 and 2007 when Honors was the Executive Officer, include gay jokes, Honors using the word “fag”, demeaning jokes about the female officers on the ship, and just a complete and total failure to notice one’s own raging douchebaggery. Officers aboard the Enterprise who were privy to the videos (They aired in weekly segments on Honors-organized “XO movie nights”) reportedly filed complaints about the offensive content in the films. Honors even mentions it in the video! “Over the years I’ve gotten several complaints about inappropriate materials in these videos, never to me personally but, gutlessly, through other channels.” Ballsy. They were intended to be humorous? They aren’t. In the same way that it’s never funny when grownass men in military uniforms throw the word fag around in an obviously demeaning manner. It gets better though. Honors has since been promoted to Captain of the ship upon which he filmed the homophobic and sexist videos in the first place. This cavalier homophobe is now in charge of a nuclear powered warship. Should Captain Honors be removed from his post? Why was he promoted, rather than disciplined for his behavior? *UPDATE* He’s been relieved of his post.